The Tibetan wolf is one of the 38 subspecies of gray wolf and is often considered to be the same as the Himalayan wolf (based on DNA research). This wolf has a sharp face and a pair of big pointed ears. Adaptations Its physical feature is good for adapting in the high-altitude areas. The fur makes the wolf survive in the chilly zones. 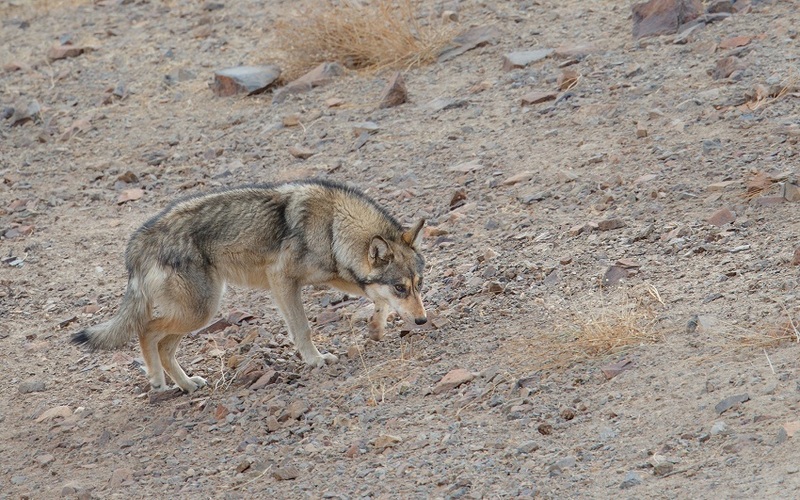 They live in groups known as pack. They are not territorial per say. The mating occurs between the alpha male and female of a pack during spring as this is the breeding season. 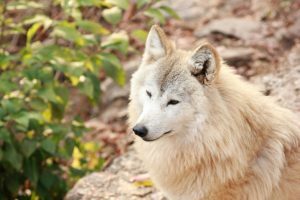 After a gestation period of two months, the female wolf gives birth to 4-6 pups. 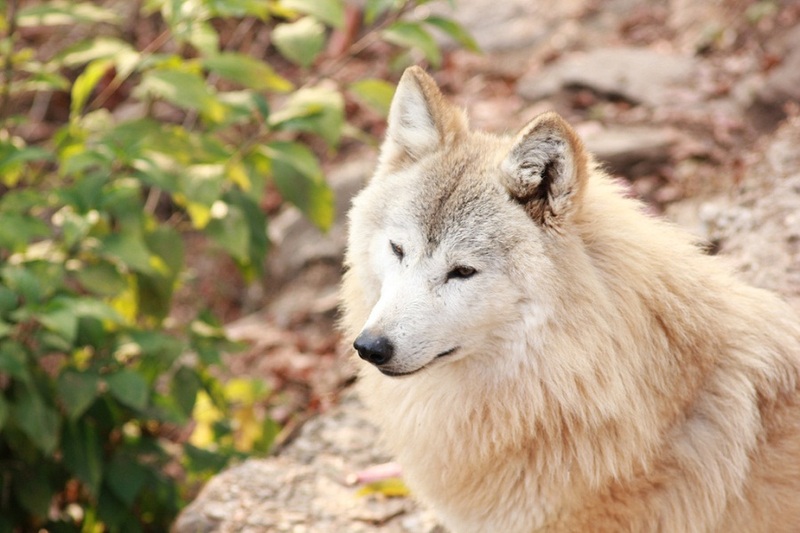 Young pups weigh around 1 lb and they are taken care of by the mother wolf for around 2-3 months. They come out of the den after 3-4 weeks of birth. They reach sexual maturity at the age of 2. 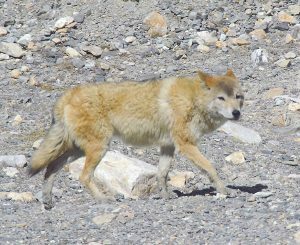 Despite being considered same with the Himalayan wolf, the two types of wolves have different scientific name. 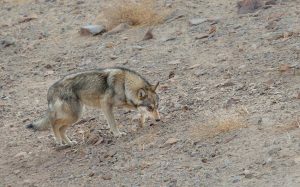 It is often considered as Mongolian wolf as well. 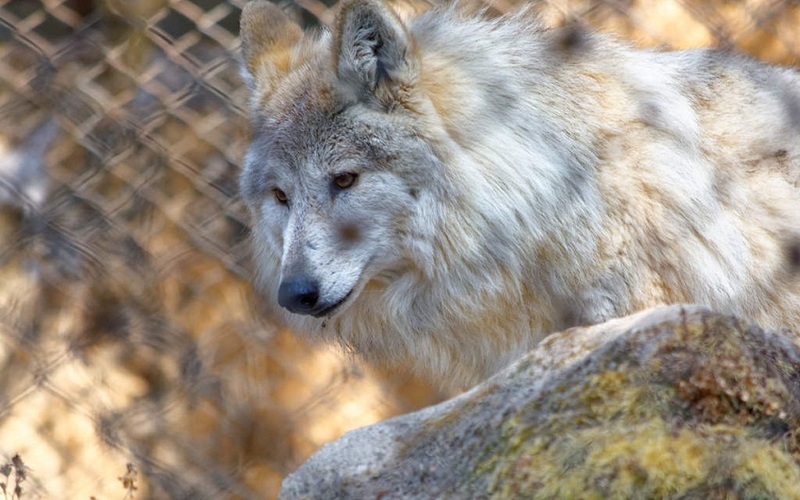 Since some wolf species live nearby, scientists hope for a natural cross-breeding in the wild. 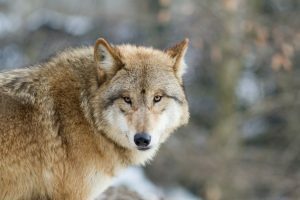 Published on February 6th 2019 by Sahana Kanjilal under Coniferous Forest Animals. Article was last reviewed on 14th February 2019.